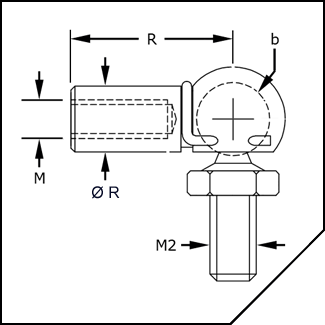 SPD End Fittings provide mounting for gas struts (gas springs) mechanical struts (m-Struts®) and other assemblies. 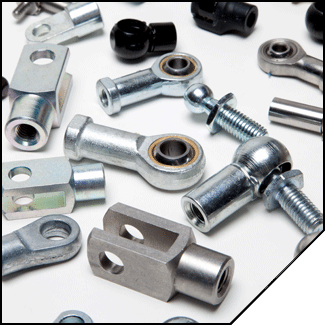 Associated Spring RAYMOND offers a selection of end fittings to work for various mounting configurations. With the exception of Welded Blade End Gas Struts, end fittings may be changed simply by matching the thread of the strut or assembly.